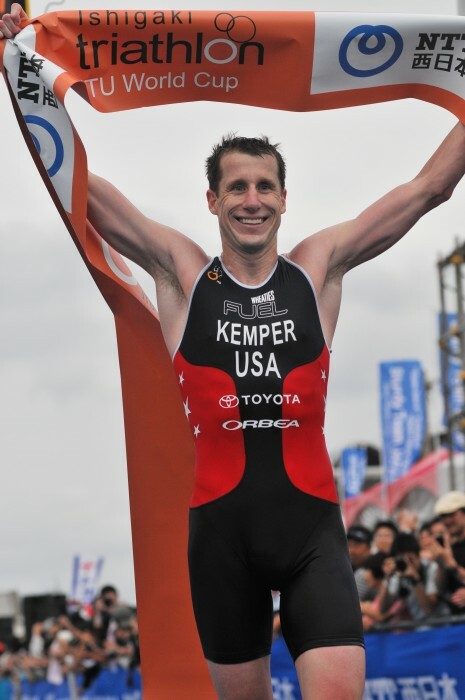 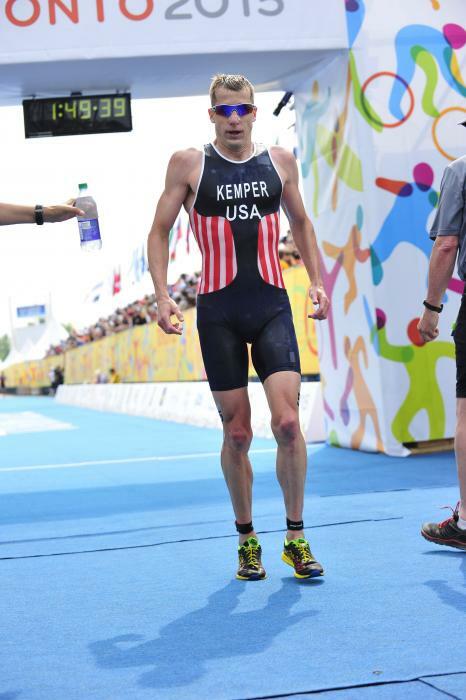 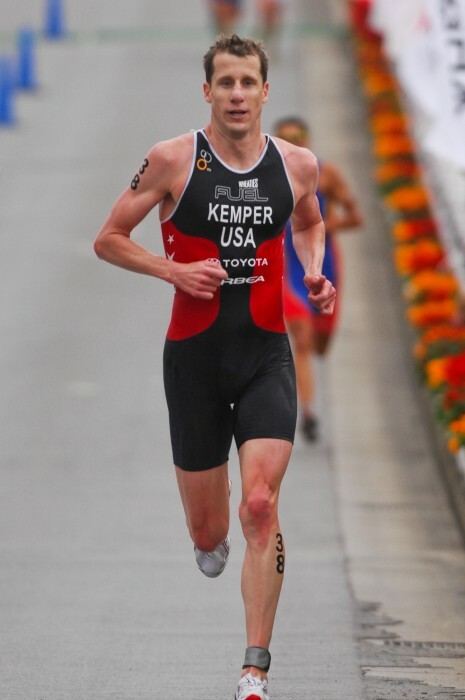 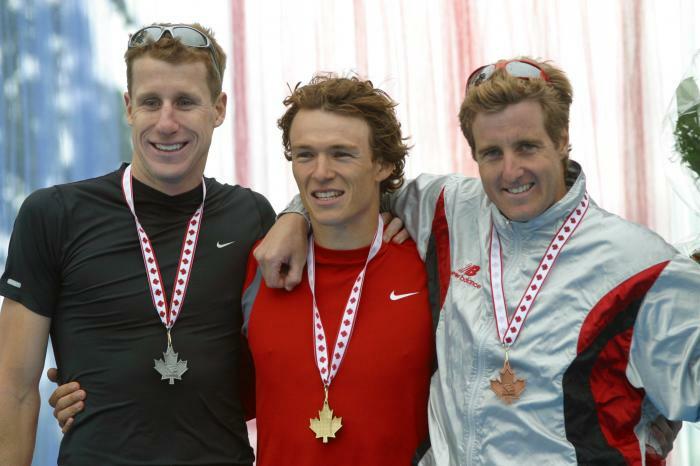 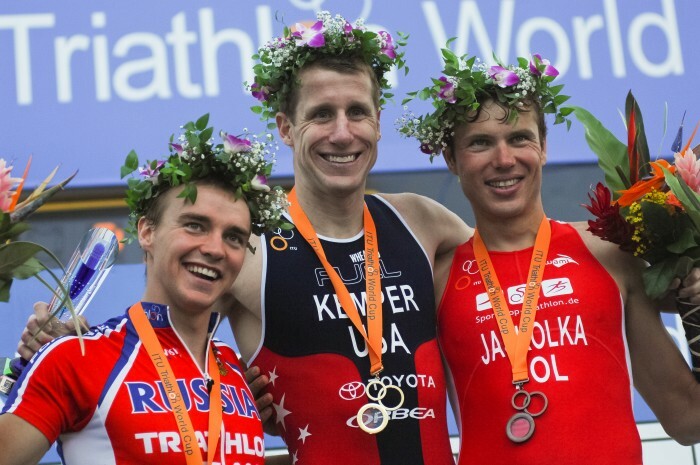 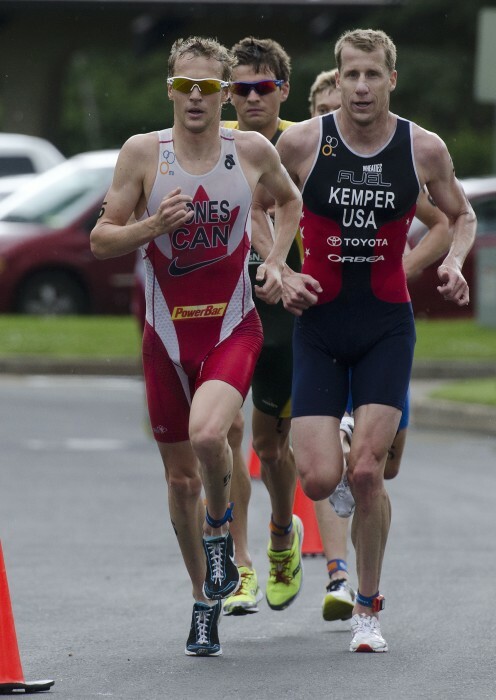 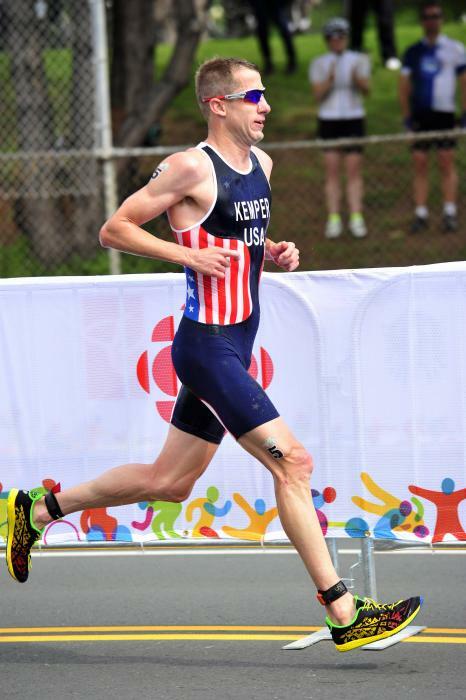 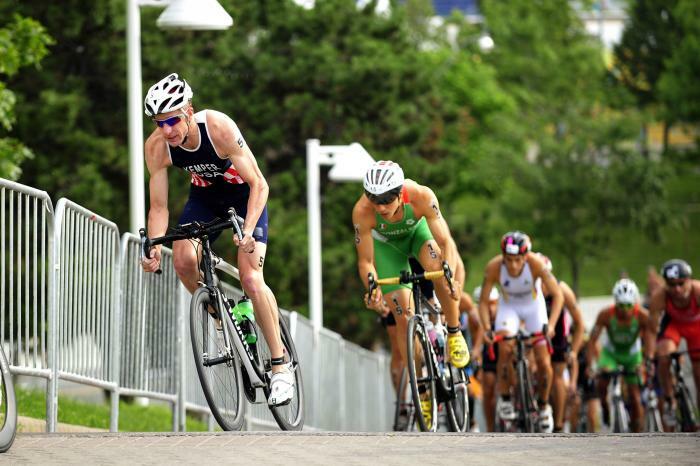 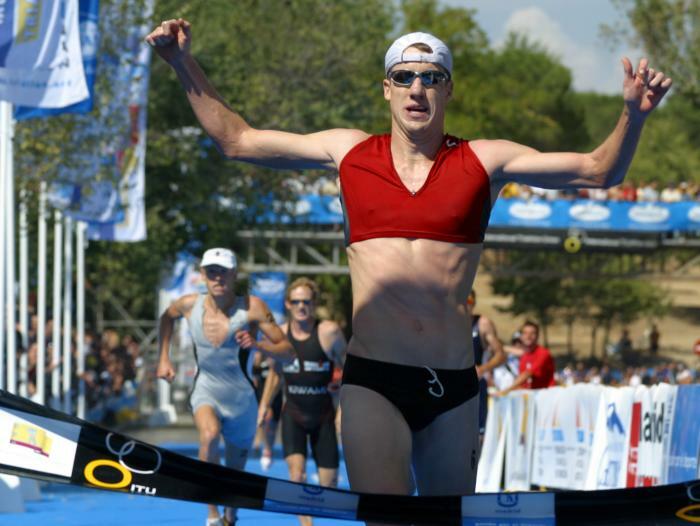 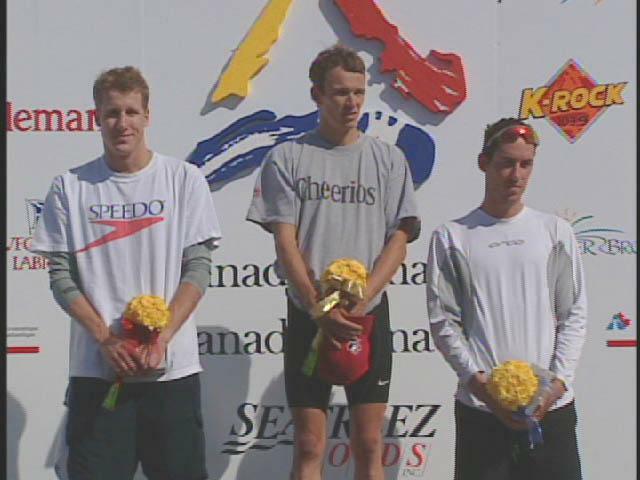 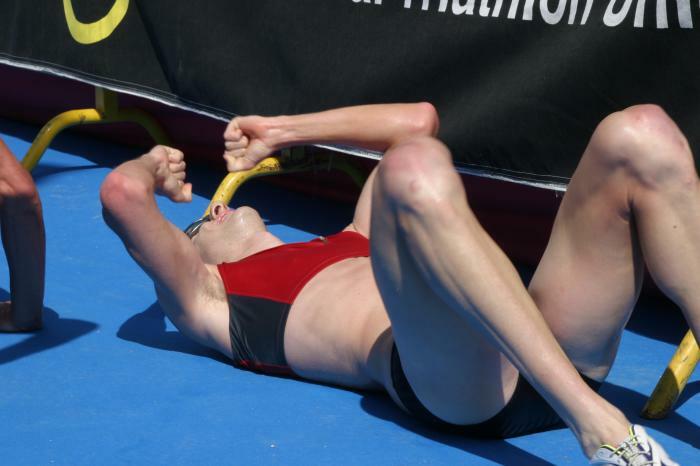 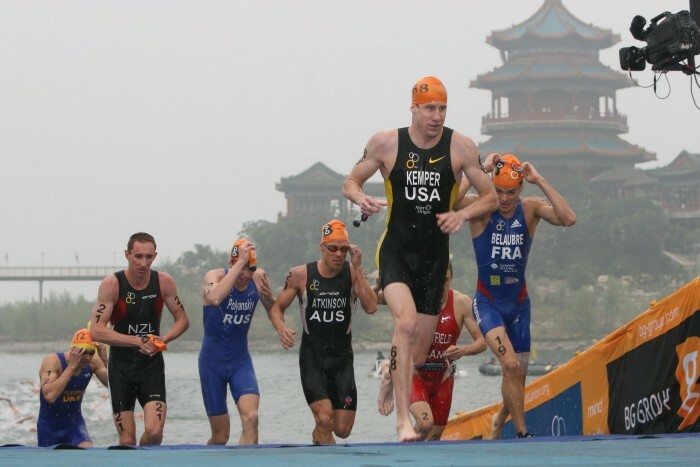 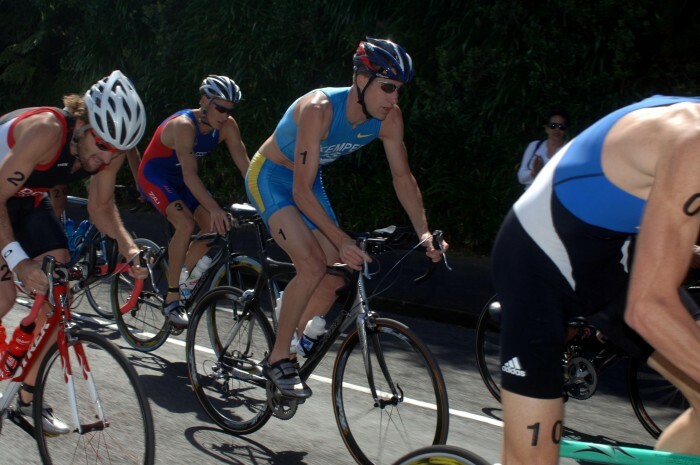 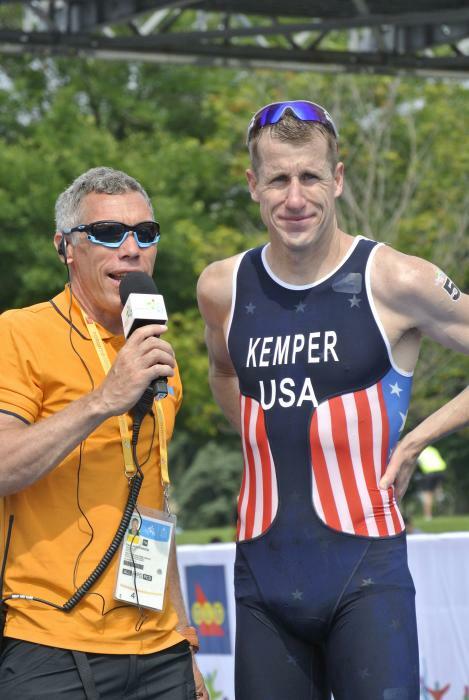 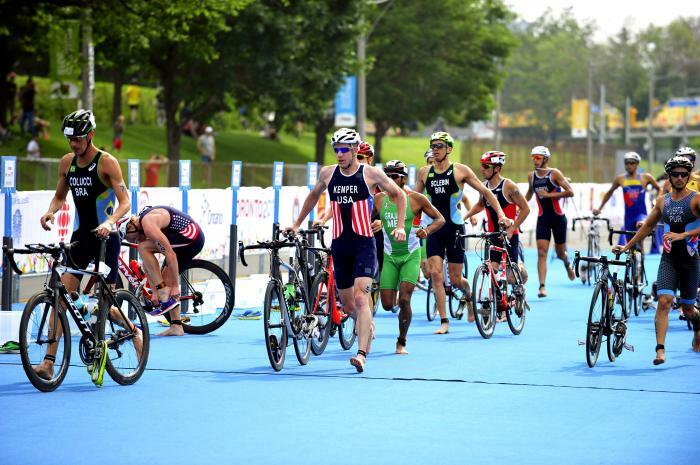 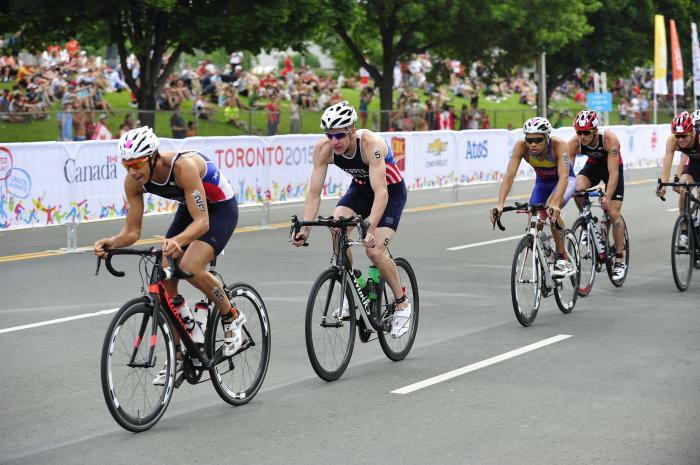 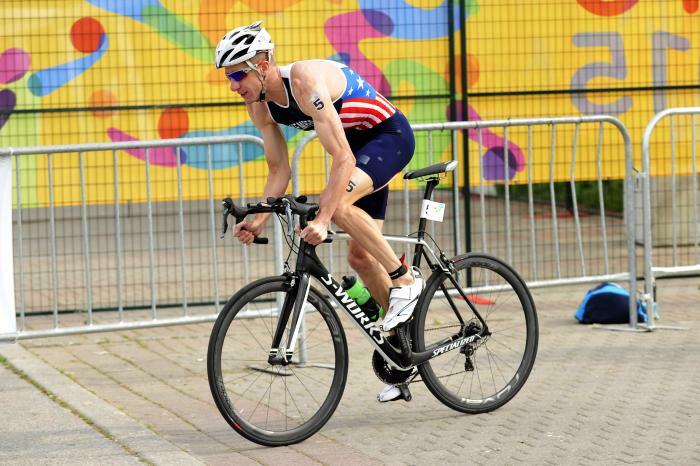 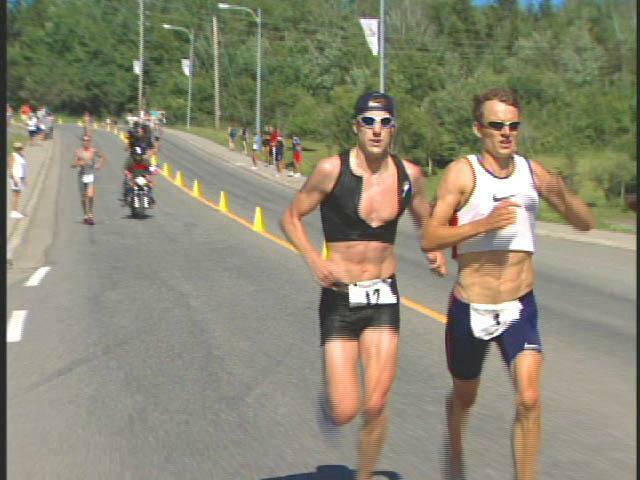 After placing ninth at the Olympic games in Athens, Hunter Kemper has come into his own for the 2005 Triathlon season. 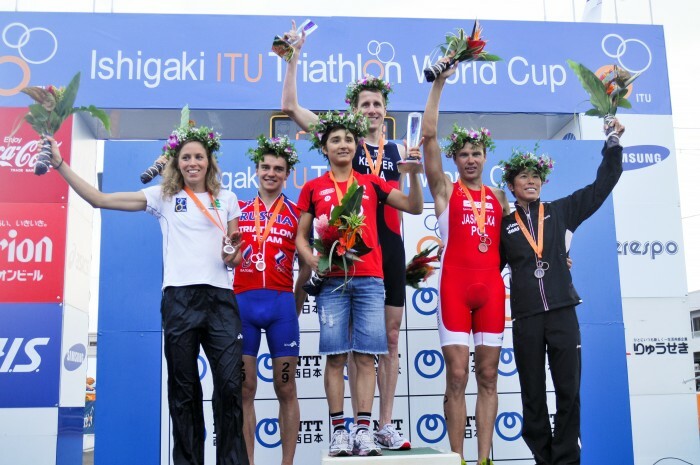 Already this year, he has placed 2nd at the ITU Honolulu World Cup and the Ishigaki World Cup. 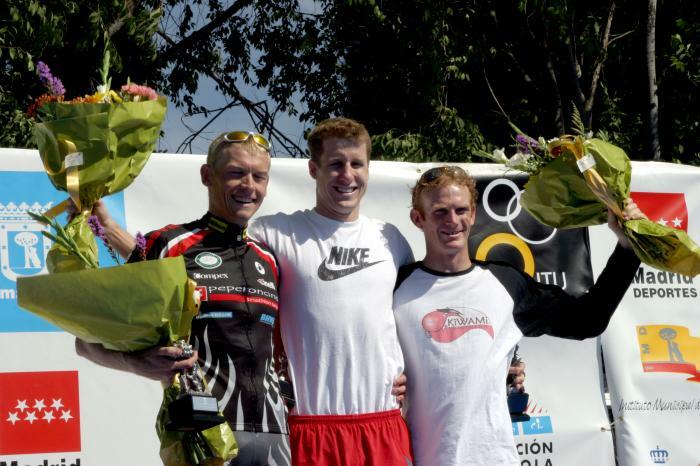 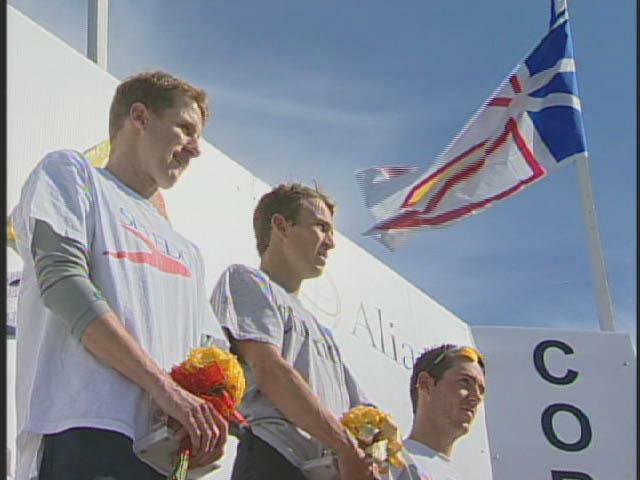 He also acquried his first ITU World Cup victory in Mazatlan. 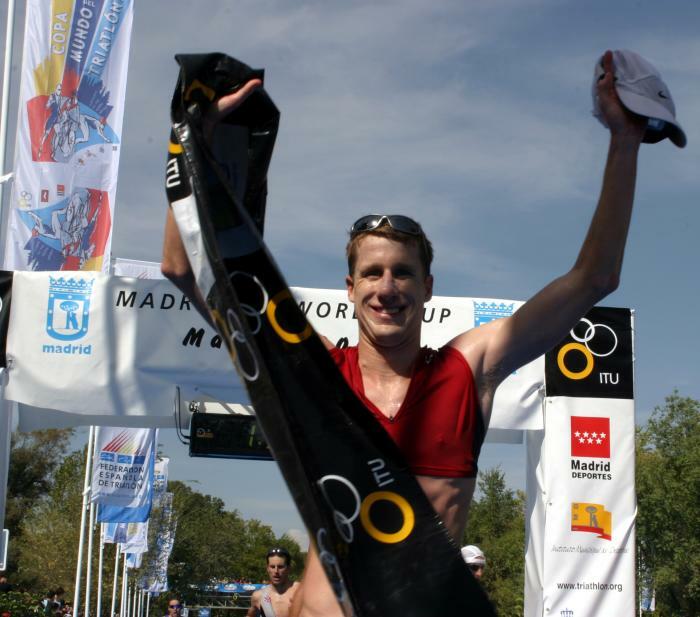 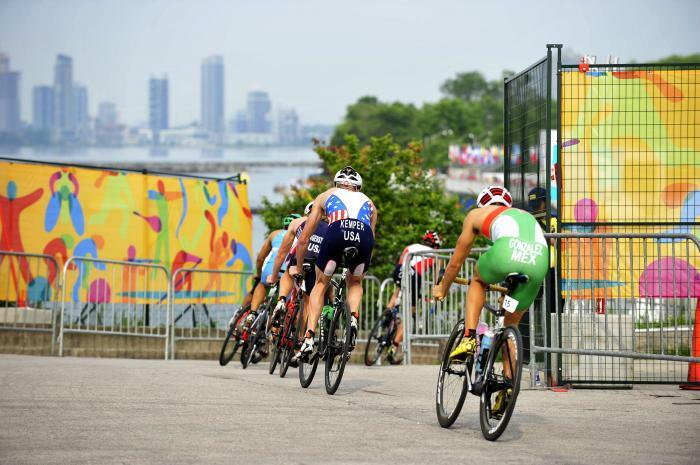 In doing so, he has secured his spot at the top of the ITU World Cup Rankings, one of his optimal goals. 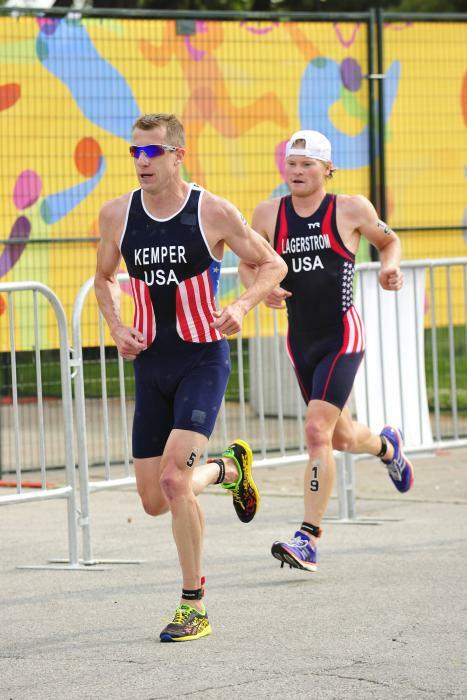 Now Kemper will likely set his sights on his first World Championships. 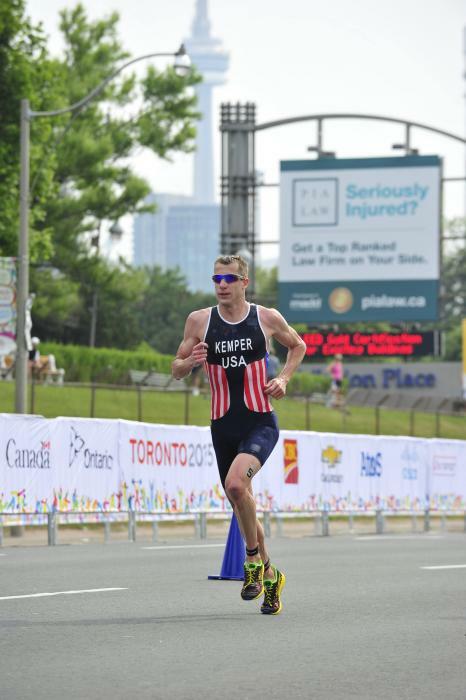 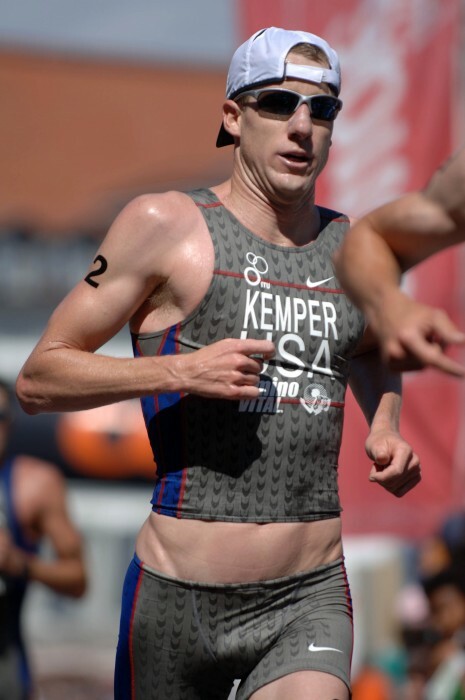 Already a four-time Olympian, Hunter Kemper is still on the ITU Circuit and back with an eye towards Rio and a scarcely believable fifth appearance on sport's biggest stage. 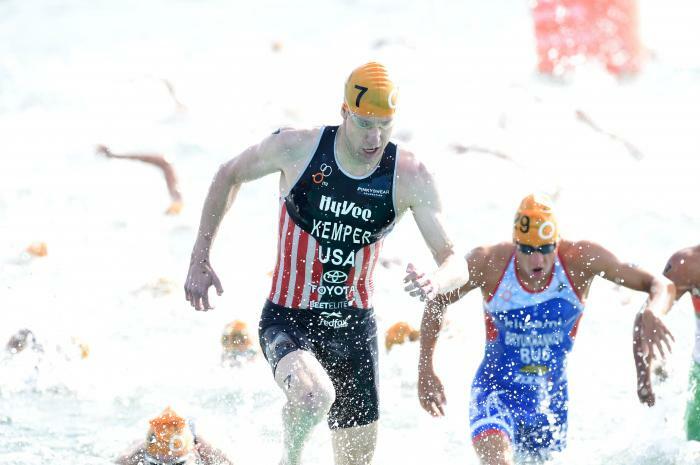 As ITU wraps up the last major competition of the year with the Tongyeong World Cup, action is anything but slowing down in what promises to be a power-player packed race in South Korea on Saturday.